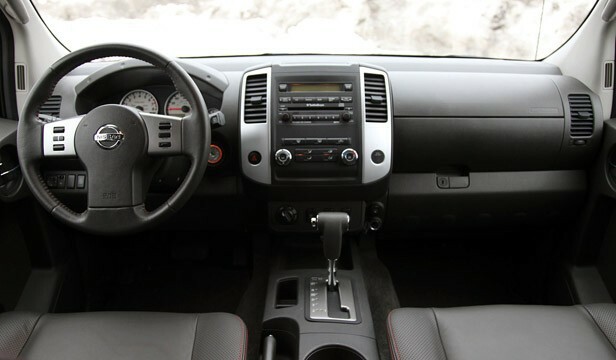 We all love to drive sedan class SUV’s. 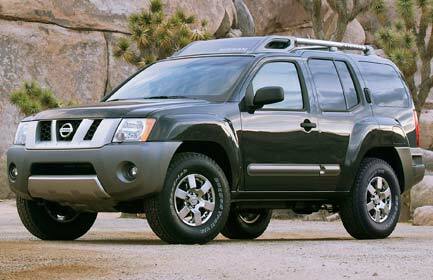 There are several SUV’s available from different brand manufacturers. 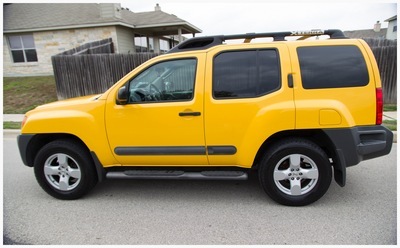 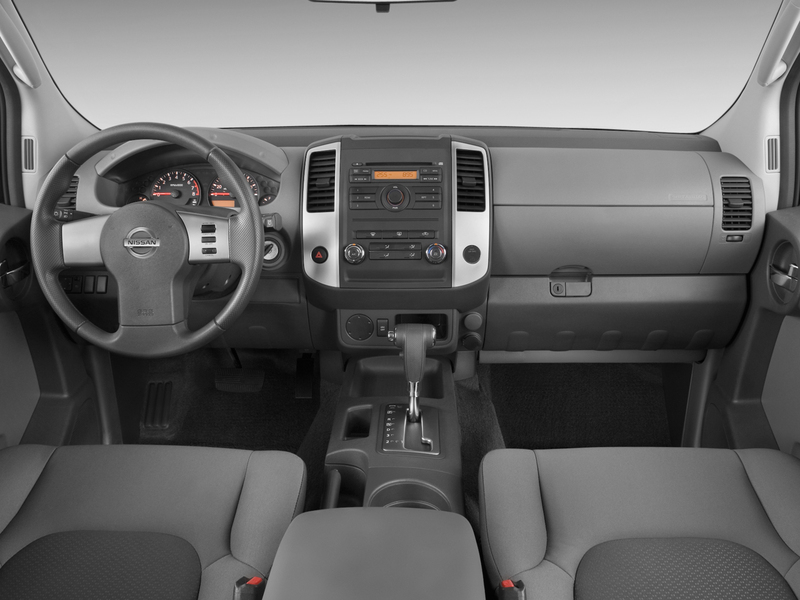 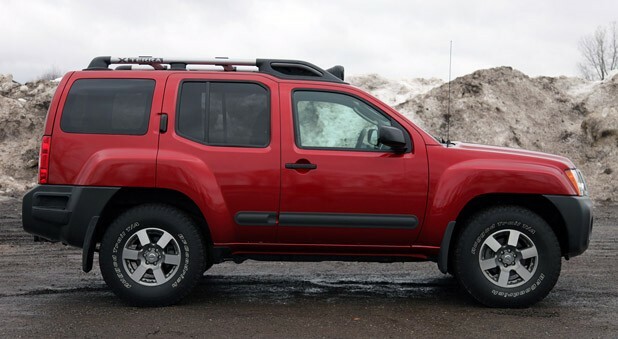 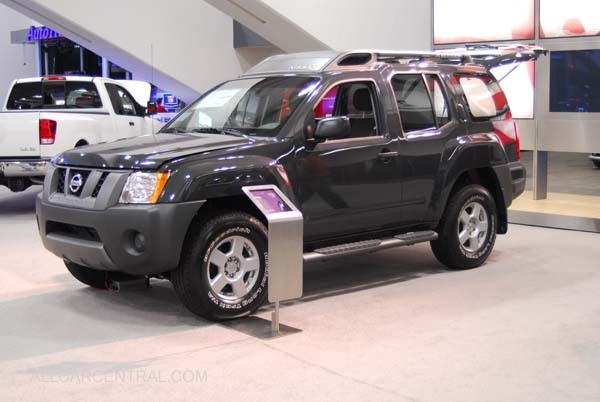 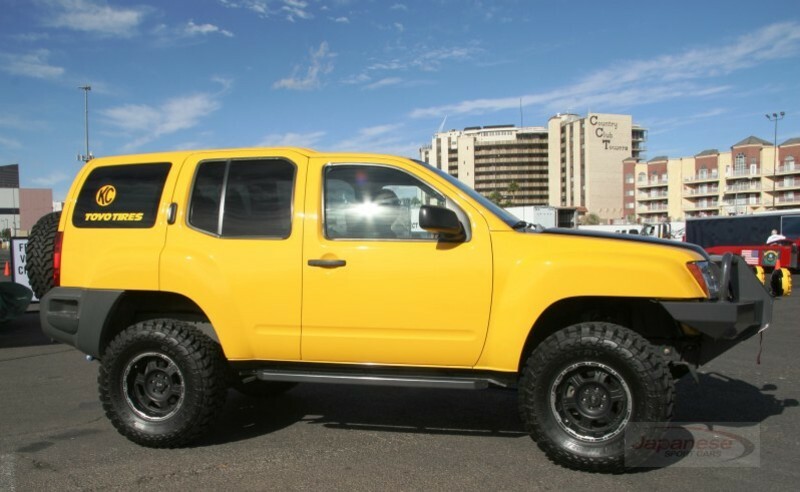 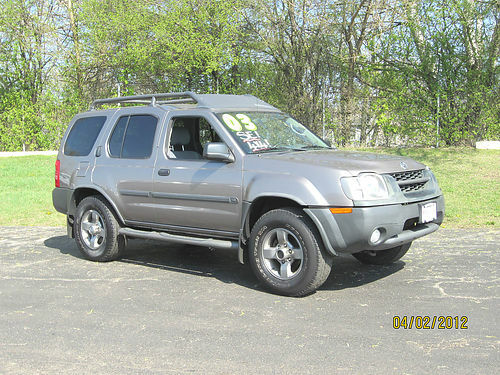 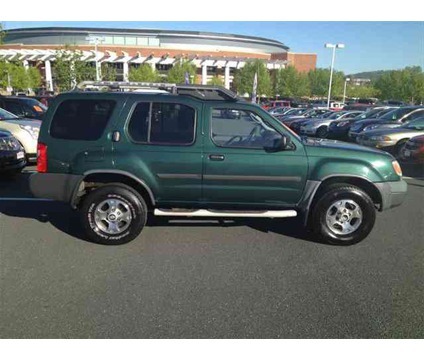 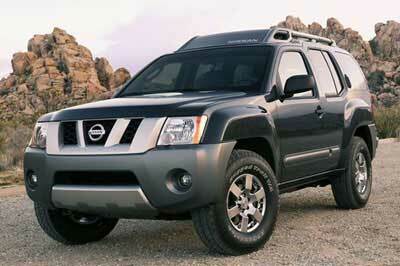 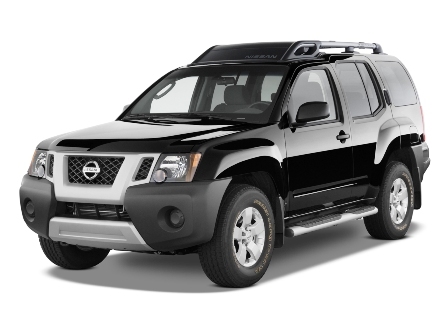 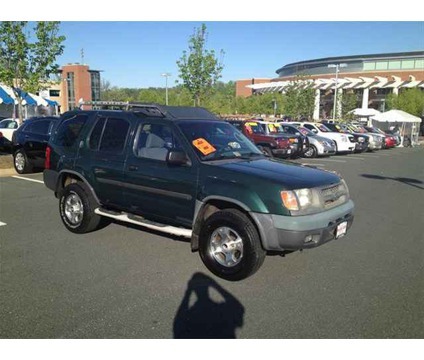 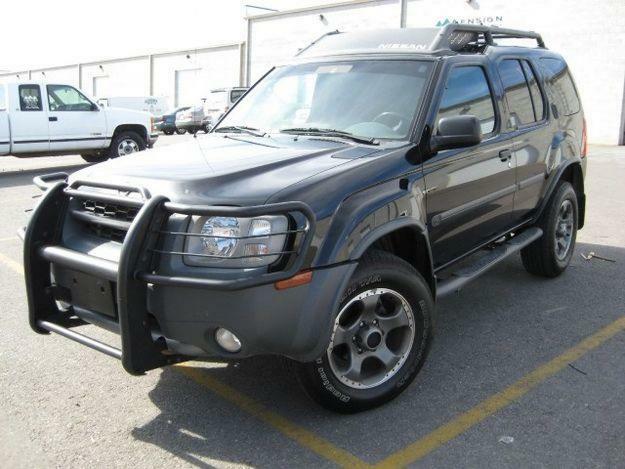 One such popular SUV is the Xterra which is manufactured by Nissan. 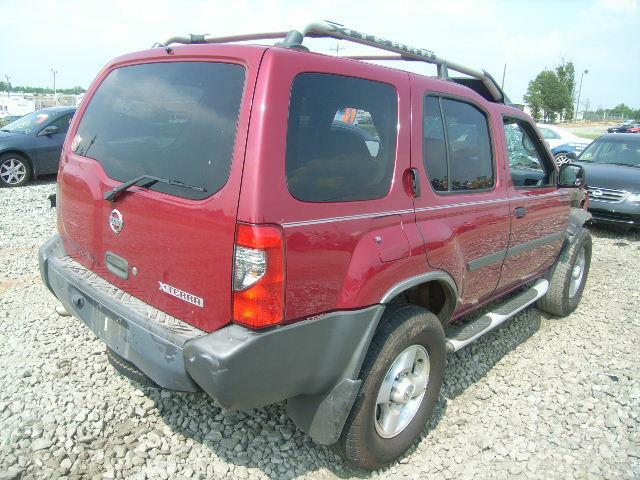 This vehicle was initially launched in North America with the name plate as “2000” model. 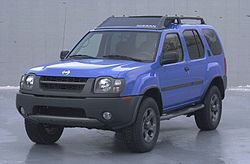 It got lots of media attention before its launch in the year 1999. 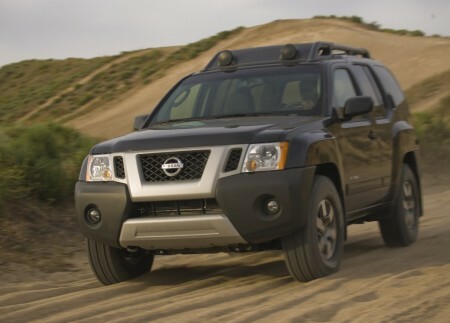 Nissan officials manufactured and marketed the vehicle using a unique tagline which said that “Everything you need, nothing you don't”. 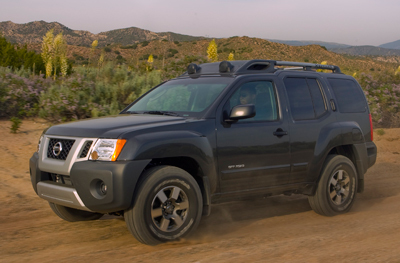 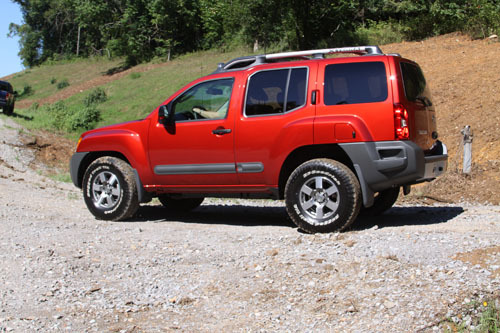 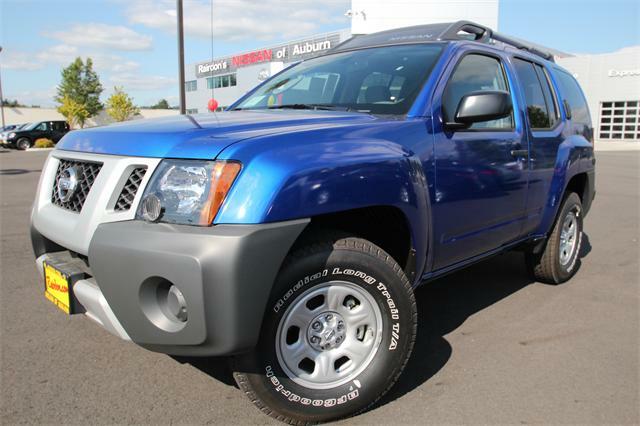 The Xterra is definitely not the Nissan's foremost compact SUV.